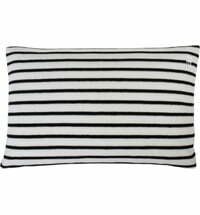 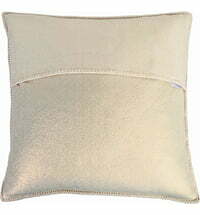 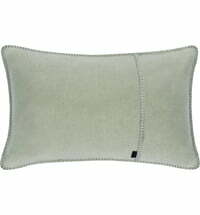 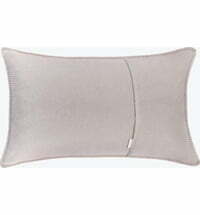 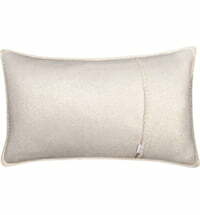 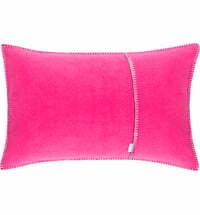 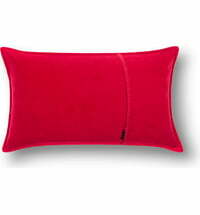 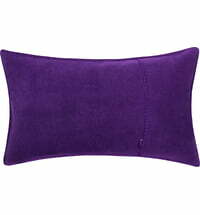 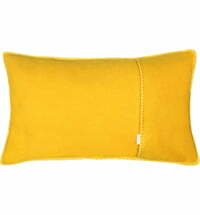 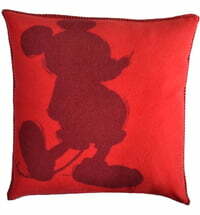 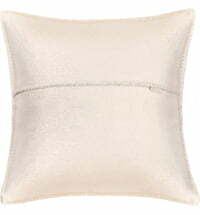 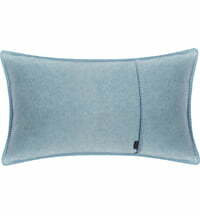 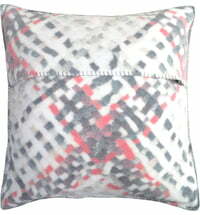 The pretty fleece pillow for babies not only looks nice but it also has a wonderful feeling on the skin. It is equipped with a folding closure and the colour-matching whipstitch on all sides make it a beautiful design. 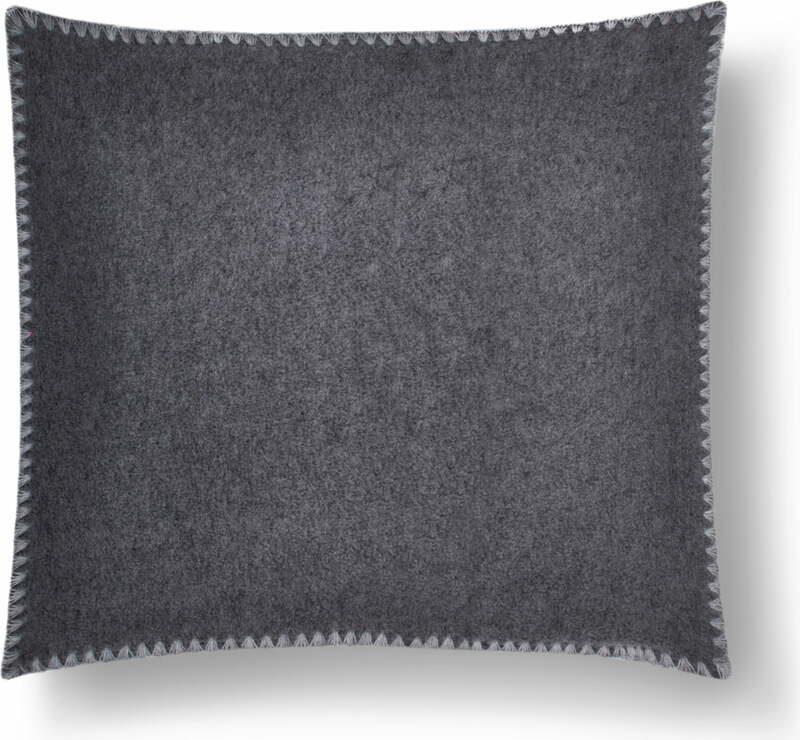 Matching: The Soft Fleece Baby Blanket by Zoeppritz.